Vivaldi Home Improvements Ltd is part of the Vivaldi group and deals with all bespoke home improvement projects and bespoke home extensions undertaken. 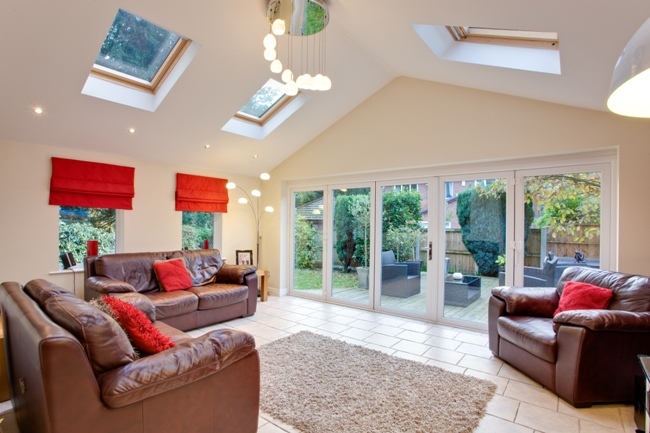 Established in 2008, due to a large demand for bespoke home extensions, Vivaldi Home Improvements Ltd has always been a market leader and works tirelessly to turn our customers bespoke home extension and improvement dreams into reality. 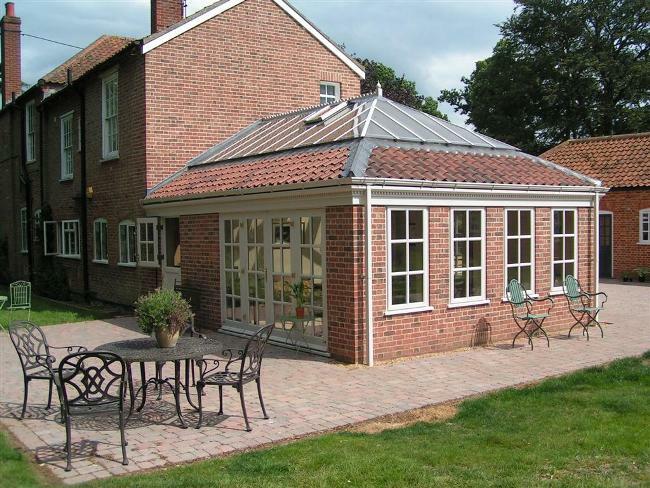 We offer a full range of excellent and innovative bespoke home extension solutions, from full glass through to orangery designs, with approximately 25% of the roof covered by a plastered pelmet, or a traditional bespoke home extension. 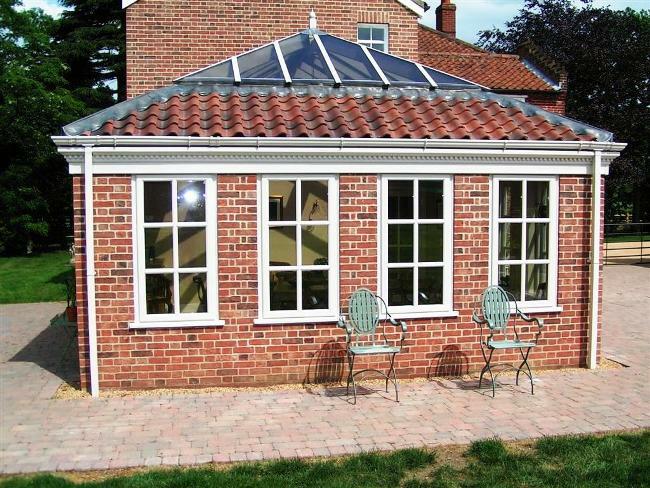 Our traditional option for a bespoke home extension is designed, specified and built to the clients exact requirements and budget. Our incredible attention to detail coupled with our use of high quality materials and production technology mean that we have become highly regarded bespoke home extension builders. We are able to provide our clients with the options of many added extra comforts and bespoke touches to make sure that their home extension is totally unique. If when we contact the relevant authorities we find that the client is within a conservation area or lives in a listed building we will take the necessary steps to specify materials and a design for their bespoke home extension that will be accepted by the local council and will provide you with complete peace of mind. 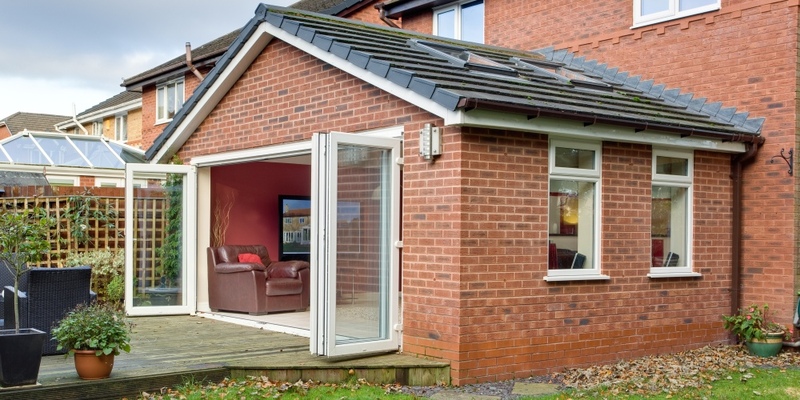 Our modern option for bespoke home extensions is a lightweight product that brings all the benefits of a traditional bespoke home extension but is clean and quick to install, using factory engineered products making the installation on site smooth and hassle free. The lightweight construction uses engineering grade structural rafters and, like all bespoke home extensions by Vivaldi, is structurally proven. Our modern design for bespoke home extensions has undergone exhaustive testing, design and re-design to arrive at a product perfect for every roof design and configuration. 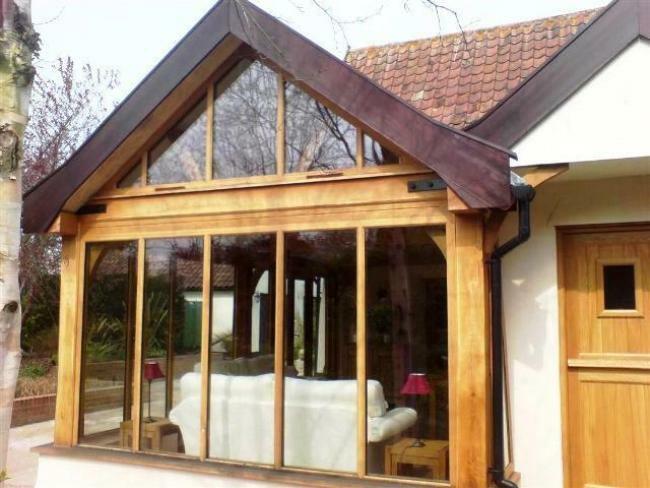 When ordering a Vivaldi modern bespoke home extension you are set to benefit from a highly energy efficient roofing system that has been specifically designed and tested to create you a dream living space. Vivaldi's bespoke home extensions incorporate an innovative roofing system that extends your living space in perfect harmony to give you the most loved room in the house. 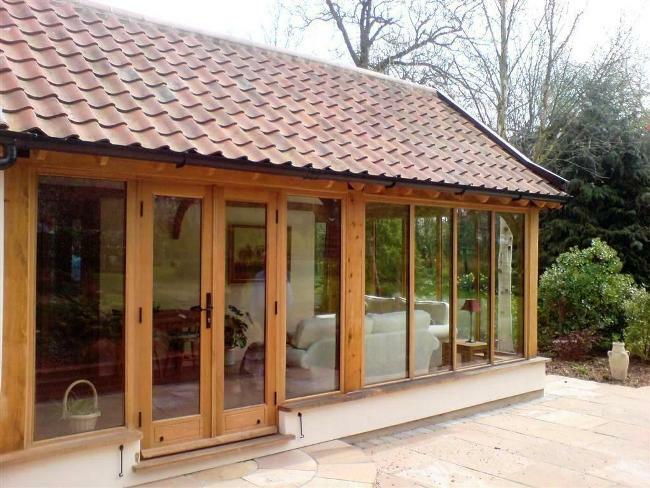 Our bespoke home extensions create a stunning, spacious vaulted ceiling on the inside, whilst matching the existing roof finish on the outside. It out performs a traditional build roof and is much faster to install. 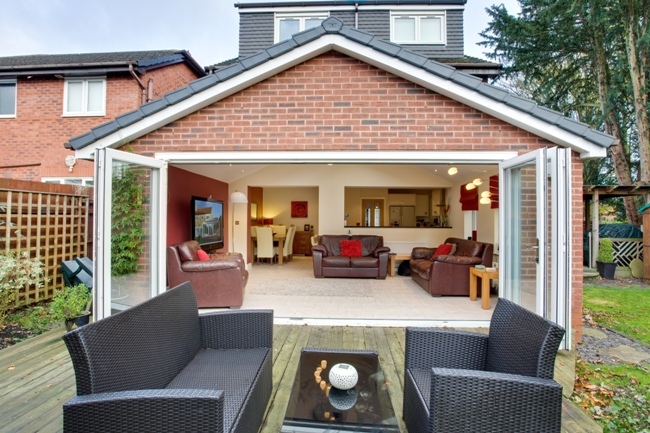 Thermally, our bespoke home extensions are second to none. Their unique design and off site manufacture ensures a superior insulating performance to that of a traditionally built roof, ensuring you stay warm in the winter and cool in the summer. Vivaldi bespoke home extensions patented box beam and Kingspan Unidek Super Insulated Aero Structural roof panels offer structural rigidity strong enough to grant unrivalled spanning performance, allowing whole elevations of windows or bi-fold doors to be installed with no additional support from portals or lintels. Avoiding costly additions that other roof types may need. This enables a much faster installation time and design flexibility to let you flood your room with natural light. By using roof windows you can bring daylight deep into your living space, which makes the whole room feel brighter, larger and more welcoming. Our membership to elite associations and the certifications we have been awarded provide our clients with the peace of mind that comes with knowing that all the bespoke home extensions we build are constructed with incredible precision and to an un-rivalled standard. Unfortunately, many homeowners have experienced poor workmanship and unethical types of construction by rogue builders which has resulted in leaking roofs, failing foundations and even collapsed home extensions. At Vivaldi, we understand the concerns of homeowners when it comes to purchasing a bespoke home extension and is the reason why we like to showcase our large array of top certifications and successful bespoke home extension projects to put our clients minds at ease.